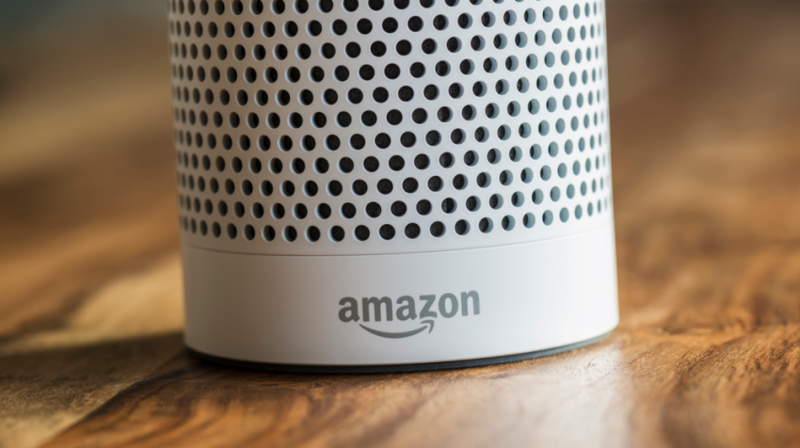 Amazon Alexa devices were among the hottest selling items last holiday season so it stands to reason that your answer is yes more often than no. Voice assistants seem too be everywhere but are you using them? And which one are you using? If you’re stuck between two or three voice assistants, or don’t know which to pick, consider this. A new survey released this week by Uberall finds that Alexa may be the way to go. In the survey of people who market to small businesses, most believed Alexa would be the most effective in the future. Google Assistant is a somewhat close second in the survey. Have you considered using voice assistants like Alexa and Google to promote your business in any way? Even if you don’t market to small businesses, is there some way these voice apps can connect you with your customers in a more engaging and profitable way? Let us know. In an emailed notice, Meemim said their platform will be retired at the end of February 2019. This will give existing clients a grace period of about a month to find an alternative knowledge management solution as well as migrate their data. Meemim said customers will have to move the data between the systems manually because of the cost involved in providing data extracts. Do you still have the same passion for your business as when you first started? A new study from Vistaprint has revealed 33% of small business owners in the US say they don’t have the same motivation as in those early days of their entrepreneurial journey. In the study, more than a third or 36% said they experience this lack of motivation several times a year. Finding out that you owe taxes can be a bit unnerving, especially if you owe more than what you expected. Don’t worry — it is not the end of the world if you’ve gone through the numbers and you’re left with a tax bill. Here are a few steps to take: Get Ahead of It You can’t run from the IRS. They will eventually find you, and they’ll eventually come looking for their money. The Council of Better Business Bureaus (CBBB) is warning of a current really clever email scam. How did the CBBB know about this email scam? The Better Business Bureau (BBB) nearly fell for it. Latest Email Scams This latest scam pretends to be an alert from the project management software your company might be using.